I want my family to eat healthy, but throwing away squishy bags of questionable raw spinach or apples gone mushy really irritates me—can I get an amen? And I&apos;m not forgetting about them in the deep, dark corners of my fridge. I&apos;m talking within the week! There&apos;s nothing I hate more than buying fruits and veggies on Saturday, only to have them wilted, moldy, and ruined by Tuesday or Wednesday. Argh! So I&apos;ve been looking for some solutions—and found a few to love. 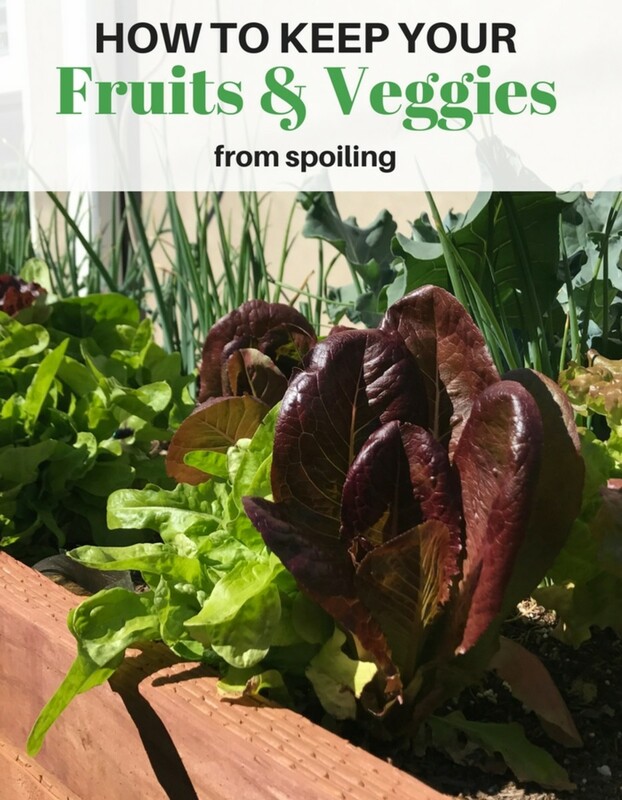 Here are a few tips I&apos;ve been trying out this last month to keep my fruits and vegetables from spoiling quite so fast. For Christmas, my three boys helped my husband build me a raised garden bed on our side yard. Now, I am not exactly known for having a green thumb, but to honor their present to me, I decided to give it a go and went to a local garden store in January, picked up a handful of plants that they actually had available in January and plopped them in the garden bed. And lo and behold, they grew! Thanks to Mother Nature, I didn&apos;t even have to water them much that first month or two. Now, I joyfully get to go out and pick fresh leaves of lettuce for a lunch salad, pull up crisp green onions to sprinkle on that teriyaki chicken, the kids swore that backyard broccoli tasted so much better, and holy moly, those first two strawberries we got were a family affair! We careful cut them into pieces so everyone could get a taste. 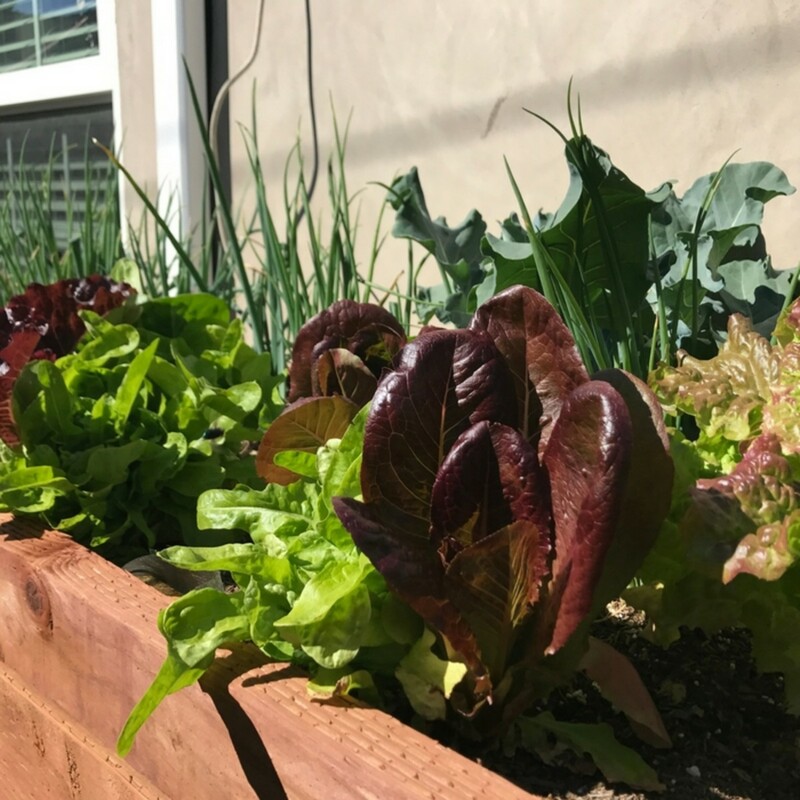 Despite the convenience of store bough fruits and veggies, when possible, if possible, hit up your local farmer&apos;s market or your own garden bed for produce that tastes better, is fresher, and lasts longer. 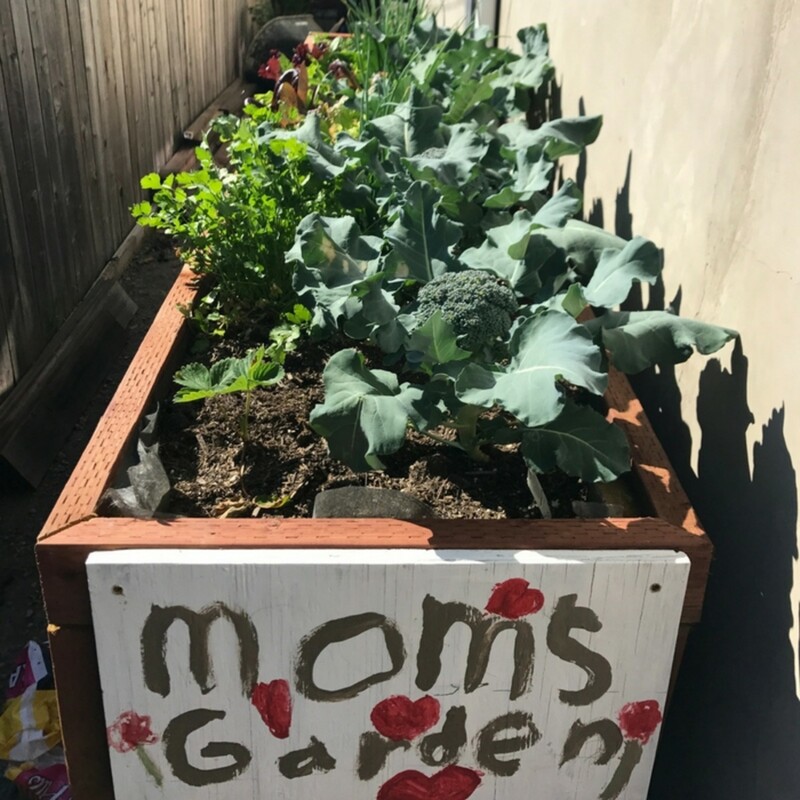 Plus, having your kids help plant, tend, and harvest homegrown produce makes it much more likely they&apos;ll give it a try on their plate. Once you have your produce, it&apos;s important to store it right. As I mentioned, it irked me to buy produce at my local store only to have it barely last the week. 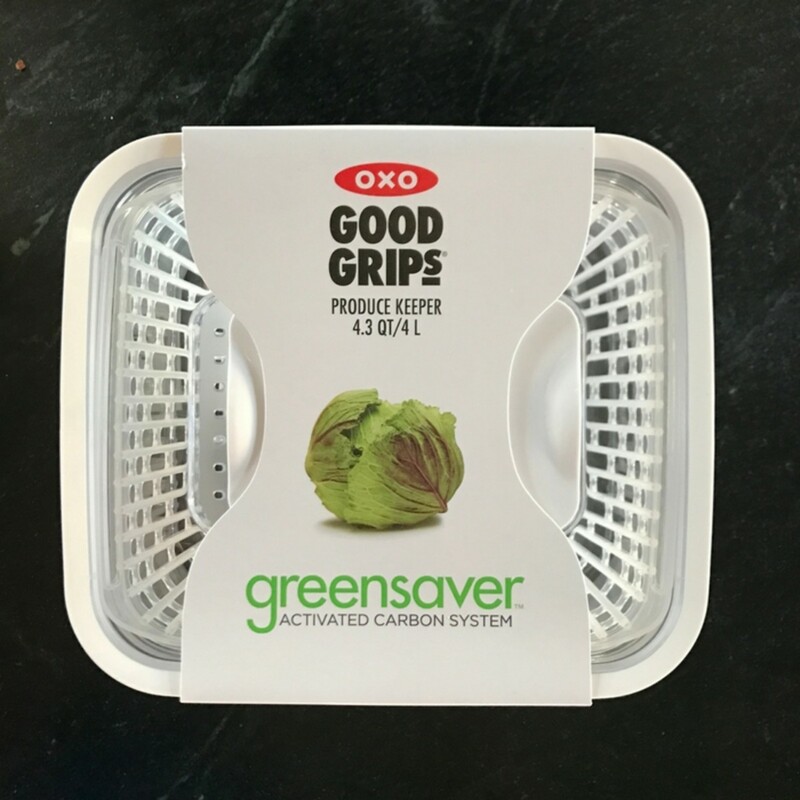 So for the last few weeks, I&apos;ve been trying out OXO GreenSaver bins. According to some sources, we throw away an average of 25% of the produce we buy because it goes bad! 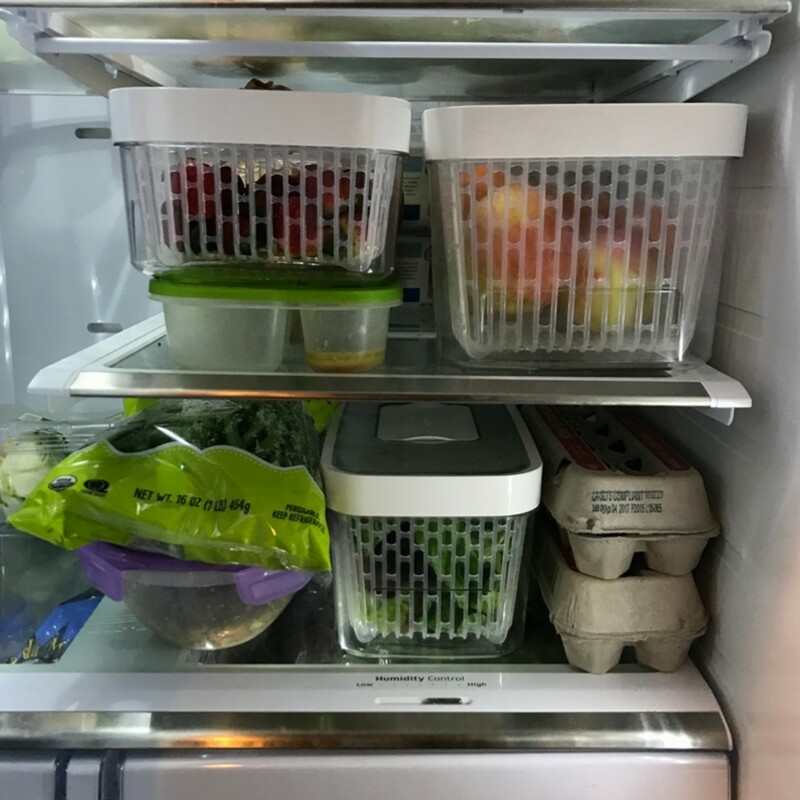 These GreenSaver bins are specially designed to help fruits and veggies last longer with three key features. First, they have a raised basket which keeps the product off any residual moisture. Air can circulate and water droplets can fall off without turning your strawberries/lettuce/green beans into a mushy mess. Second, they have a carbon filter in the lid which absorbs ethylene, a gas that many fruits and vegetables give off. Exposing produce to ethylene gas speeds up the ripening process, which is good if you&apos;re trying to get that tomato or banana to ripen faster, but, more often than not, can cause a fruit or veggies to over-ripen and go bad. The filter traps the gas, allowing the produce to last longer. Third, the containers have two options for ventilation which helps control humidity levels. Different fruits and vegetables have different humidity requirements. I love that the GreenSaver bins have a little cheat sheet right on the filter cover to help you know whether to cover the ventilation holes or leave them open. I&apos;ve tried the bins with lettuce from my garden, strawberries from the store, apples, herbs, and green beans. ALL the produce made it through the week—and might have gone even longer if we didn&apos;t eat it! 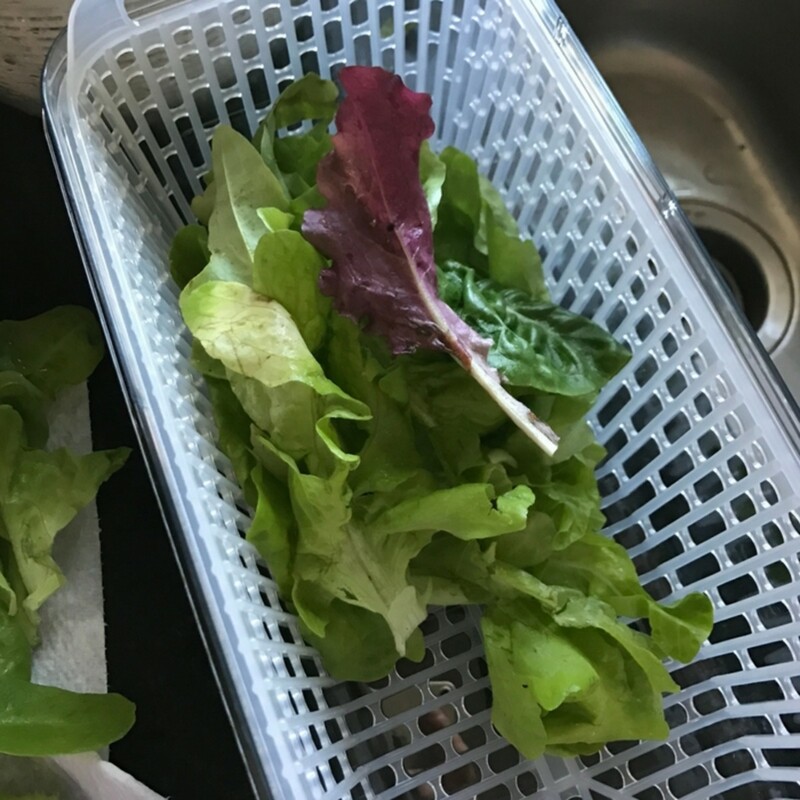 I was especially impressed that, even after I had washed the lettuce and stored it in the bin, it had zero signs of spoilage or wilting, five days later. Extra half of an apple? Leftover cucumber? Many of us probably wrap a plastic bag around it and stick it back in the fridge. But this has two problems. One: you can end up going through a whole lot of bags, and two: the loose bag around the produce allows air to oxidize the cut part of the fruit or veggie leading to discoloration and faster spoilage. 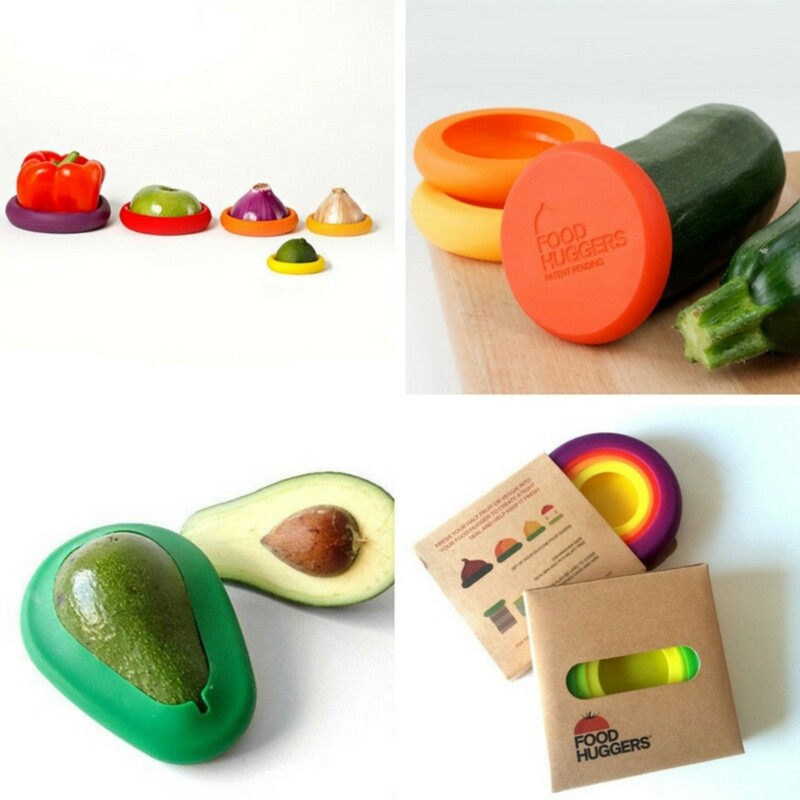 With Food Huggers though, you can pop a silicone seal on your fruit, veggie or avocado to crate a much tighter seal, allowing less air to come into contact with the cut portion, no baggies to be used, and a cute re-usable reminder to finish up that banana half or zucchini bottom. How fun are these?! Plus, they work on cans, jars, and other small containers. Want more healthy eating content? Check out our 10 tips to get kids to eat more veggies or favorite green smoothie recipes. Momtrends was not paid for this post. 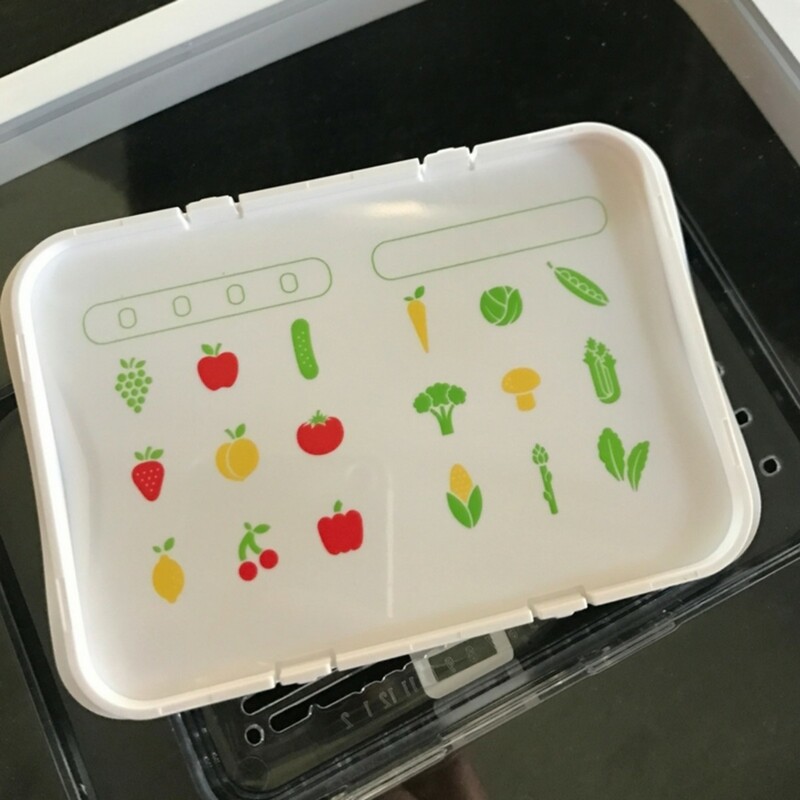 We did receive a sample of the OXO bins.